As in many other types of accommodation, in which a more clear profile of guests can be done, such as the business traveler or general tourist who stays at a hotel, or the backpacker who stays at a hostel, the tenant who uses temporary rental in Buenos Aires does it for a wide variety of reasons and necessities. According to the “Urban tenancy law” no. 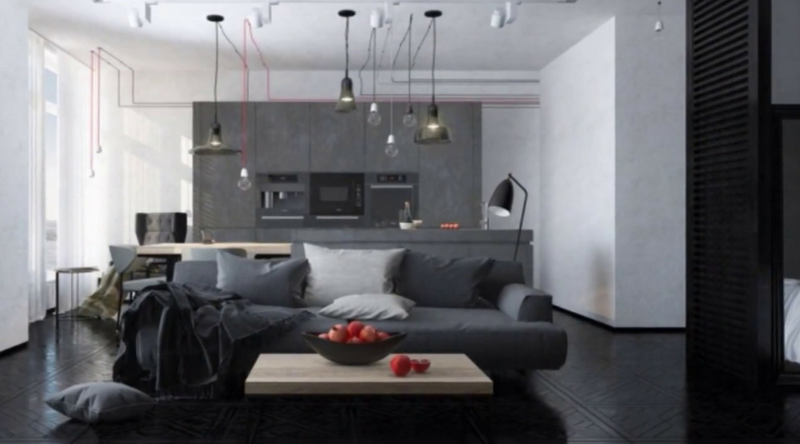 23.091, the terms allowed for temporary rental goes from 1 month to 6 months, top. 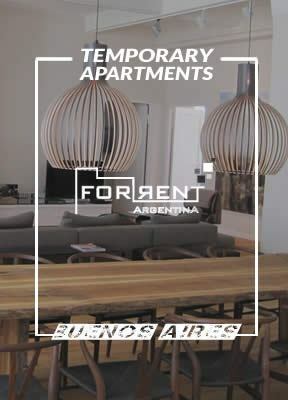 Within the public who hires the temporary rental of furnished apartments, a clear distinction can be made between the local Argentine guests who reside in Buenos Aires, others who live in the different provinces of Argentina, and the foreigners. 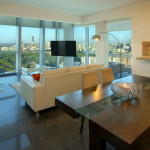 Foreigners come to Buenos Aires for tourism reasons, business, convenient medical treatments, university exchange programs, temporary jobs, and, in some cases, people who come to work or study for a longer period choose this type of accommodation as a provisory first home until they get something permanent. Within the Argentine group who reside in the different provinces, many come to the City of Buenos Aires to study or work, and in many cases they choose the comfort that a temporary rental can provide. There is also great demand for this type of rental in the domestic tourism during the winter and summer holidays and, also during the many new holidays during the year that the government has add. In the case of the local Argentine, the main reasons why they rent a temporary apartment is house refurbishments, during which families need to move for some time; moving houses and sometimes they need a place to stay if they have to move from that house and they have to wait for the new one to be free, and; in some cases, temporary separations. Lastly, there are also the Argentine who live abroad and come to Buenos Aires to visit family and friends. It is clear that every person has a different necessity, but it is clearer than this type of accommodation covers all needs and reasons. Also, it is fundamental for the touristic development of the cities as it is the proliferation of the supply of the other types of accommodation.